In Cameron Highlands, speaking of tourist places, there are definitely many choices of accommodation, from the scope of expensive quaint Tudor country homes to standard or luxurious Cameron Highlands hotels, in which is good mid range and budget ones to suite the diverse types of travelers. As for the family travelers, there are many well furnished hotel apartments with well built facilities, such as cooking facility. Where as for the budget conscious solo backpackers, there are the no extra facilites style accommodations available as well. Of course, as for those who are working in the Malaysian companies, they do provide special staff privileges staying at hotels and bungalows at special rate! 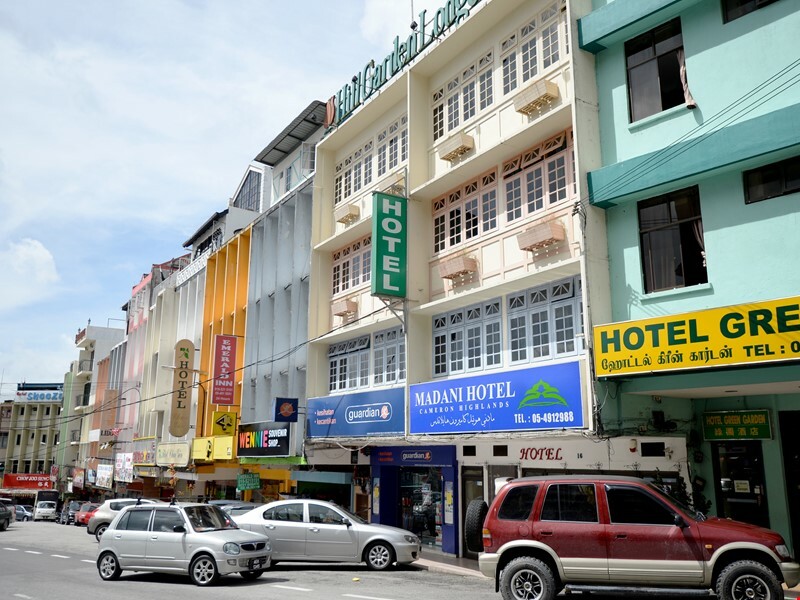 Visitors with a car and staying at luxurious hotel resorts, such as Cameron Highlands Resort, Equatorial Hotel, Strawberry Park Resort Hotel, Ye Olde Smokehouse and The Lakehouse parking may not be an issue. Even though, the Lakehouse distance is far from Tanah Rata, however the relaxing environment is much more worth it. There are many simpler hotels in Tanah Rata and Brinchang used to be shop houses and it was renovated into hotels. Well, visitors must not have high expectations on rooms, but it’s definitely included with basic beds, bathrooms with heated water, TV, phones, etc. where as the prices normally charges around RM100 or so per night. However, not all of the shops house accommodations are created equal. There are some quite clean and well-mannered while others are not so, for instance the bed sheets and towels are in a bad shape and the windows always malfunction.